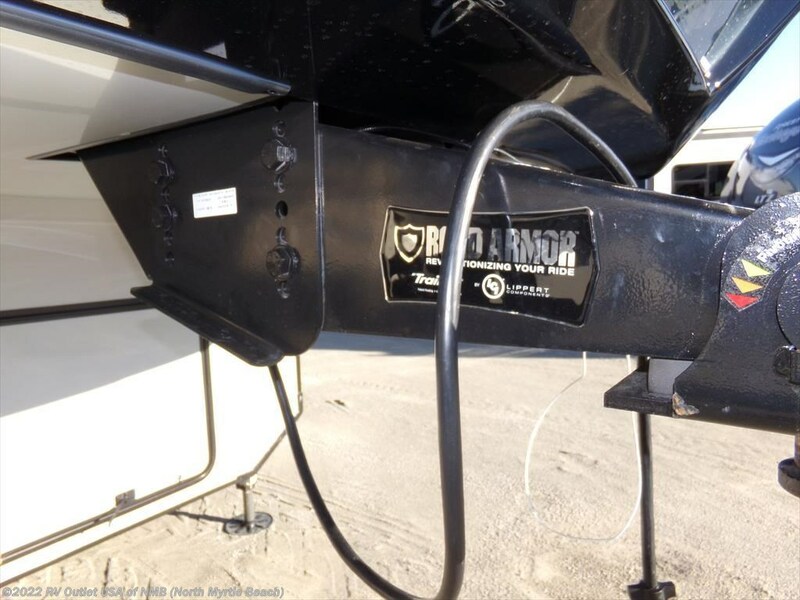 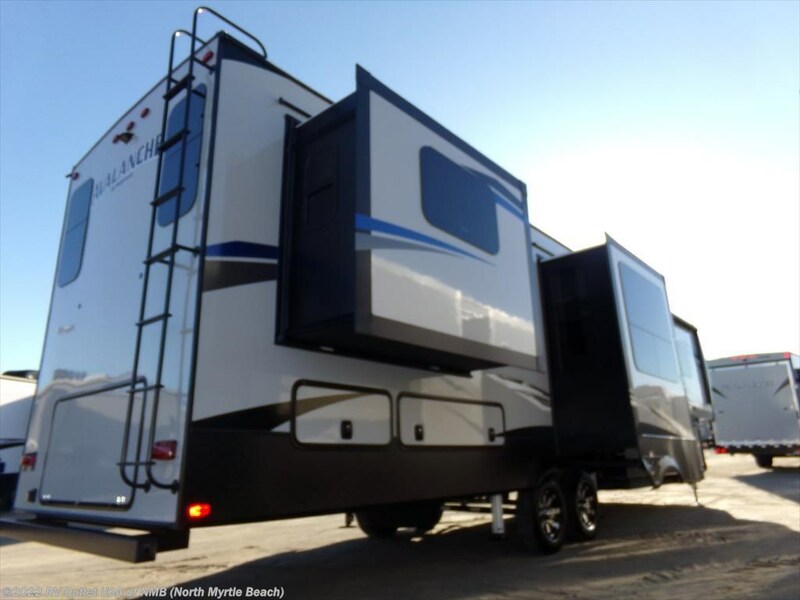 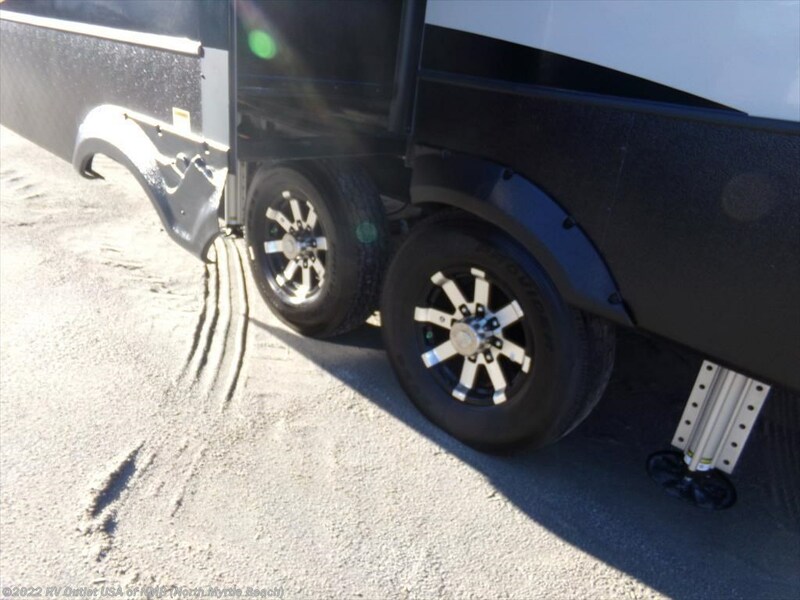 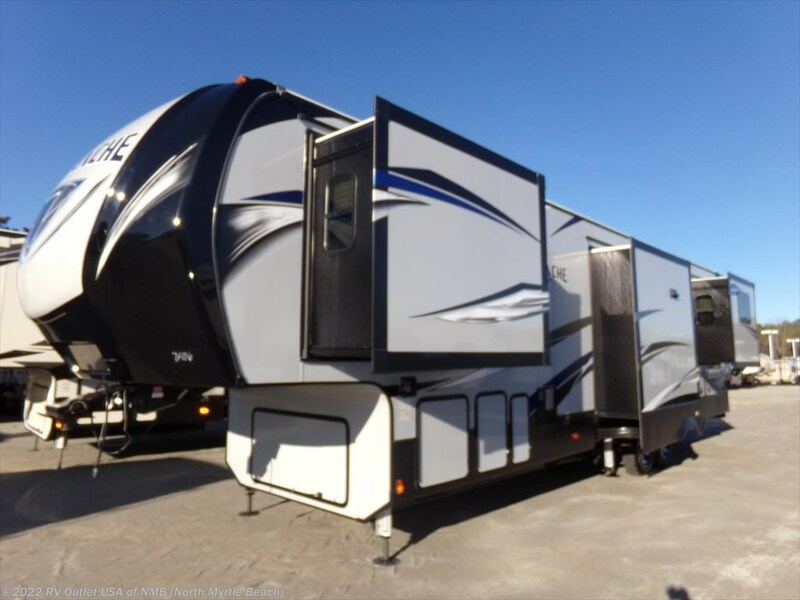 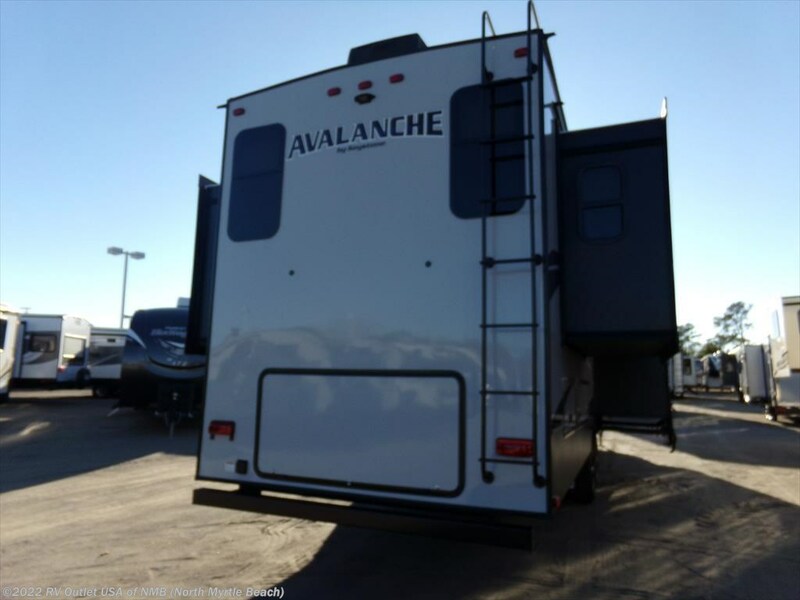 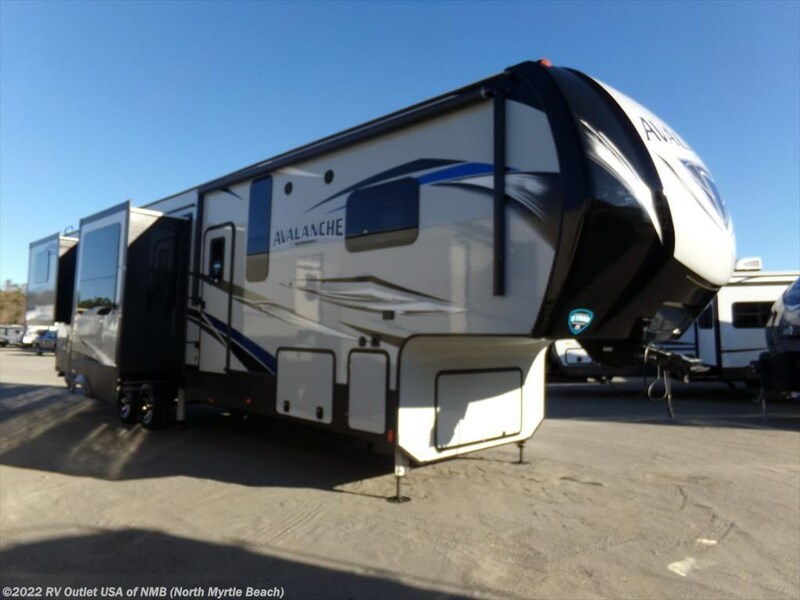 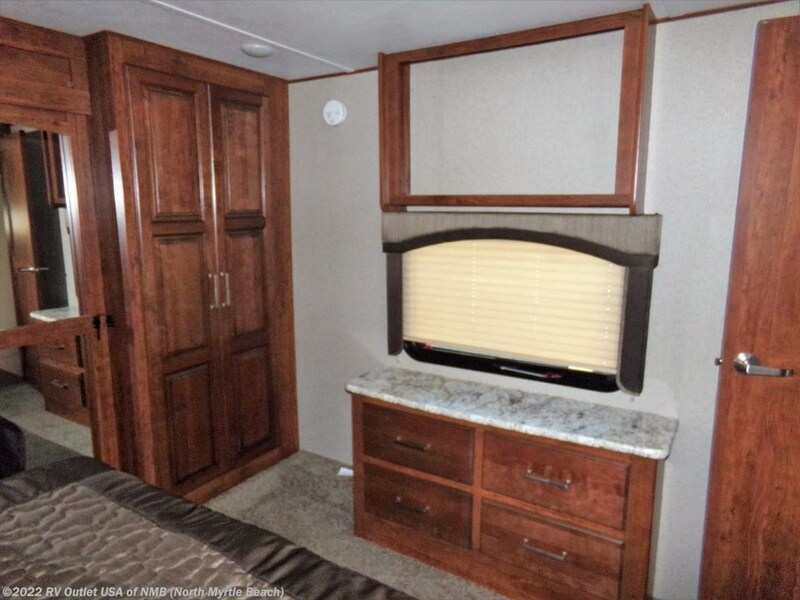 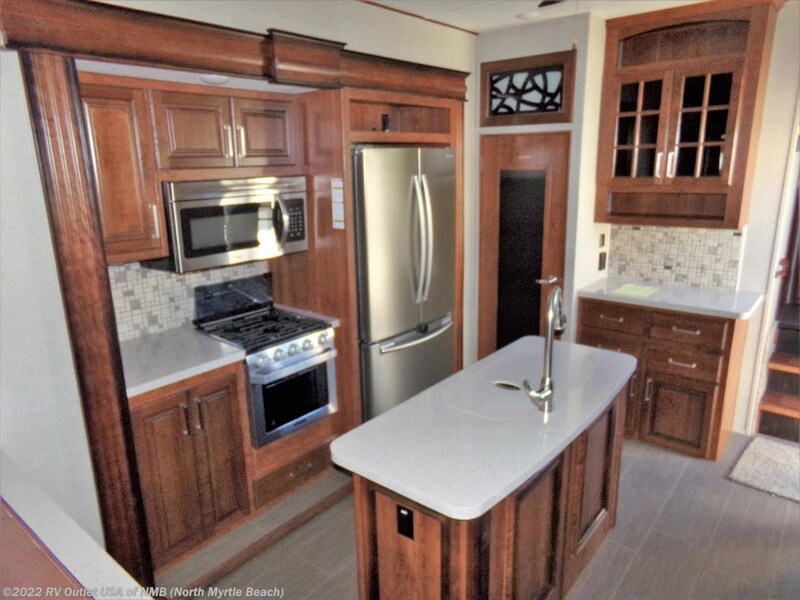 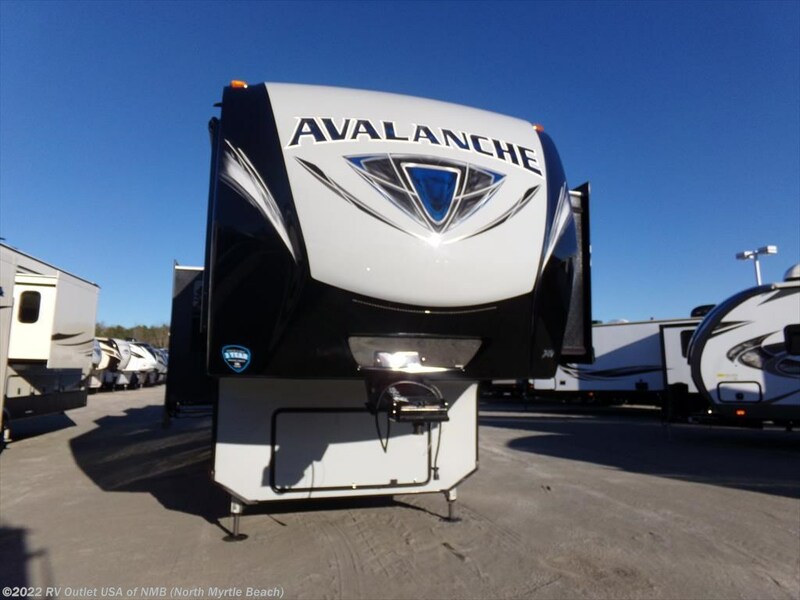 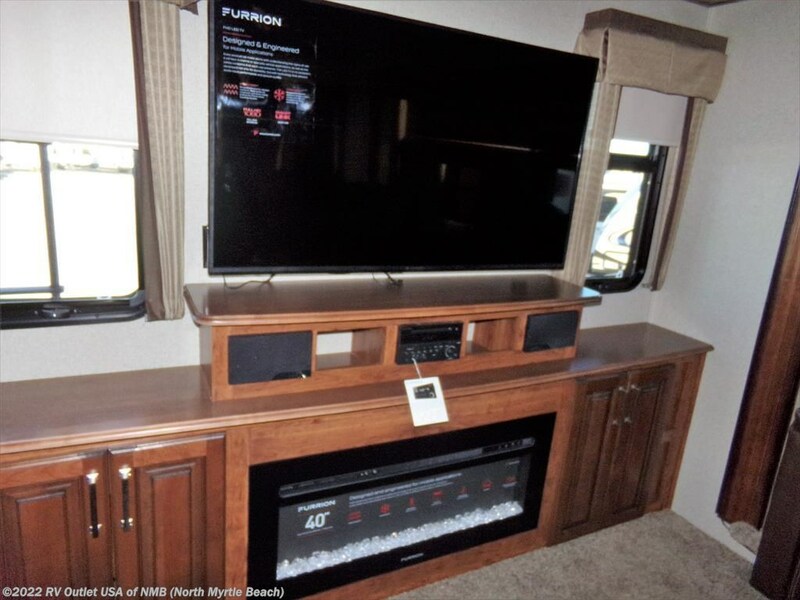 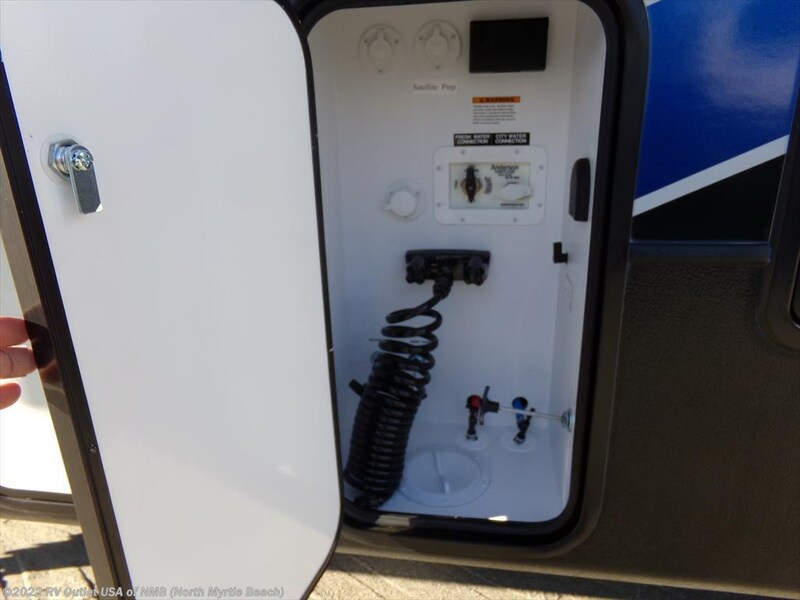 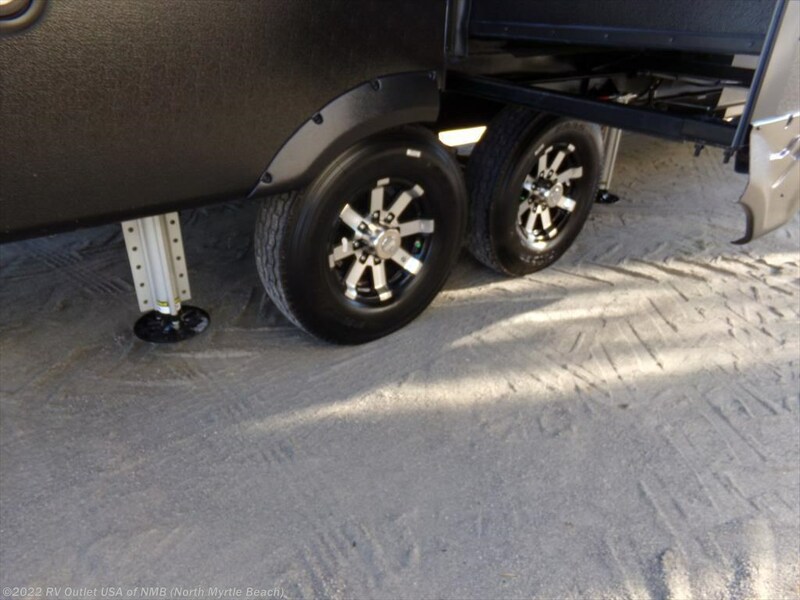 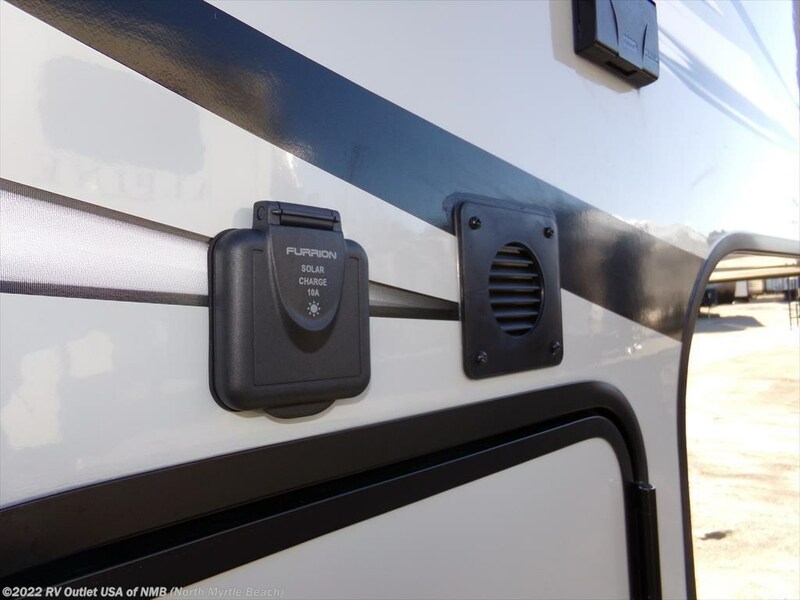 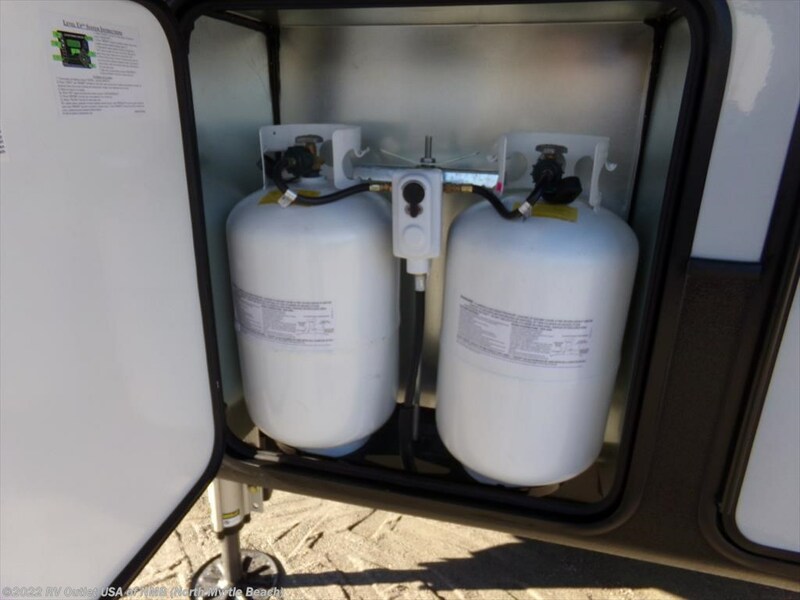 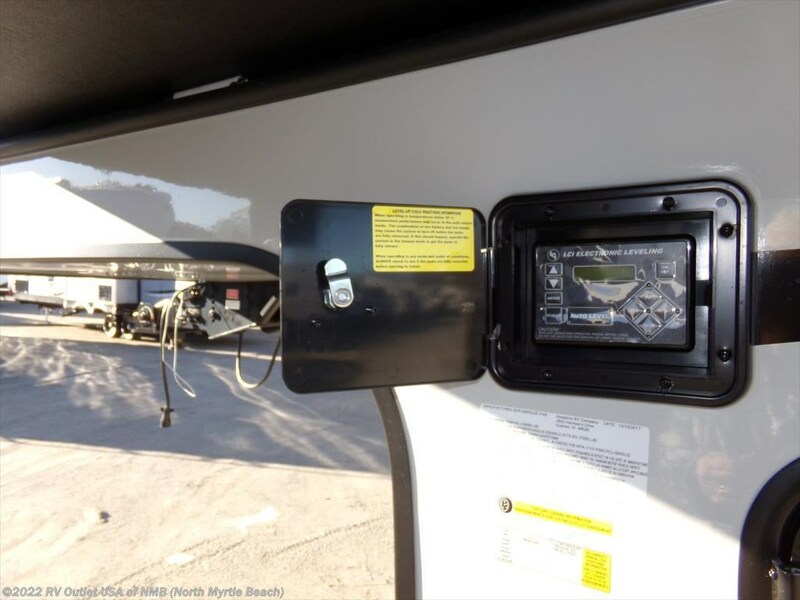 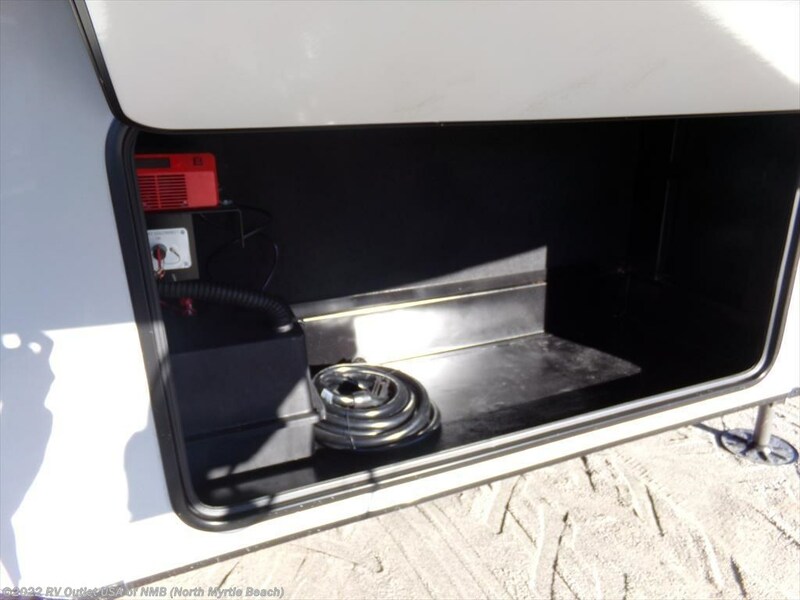 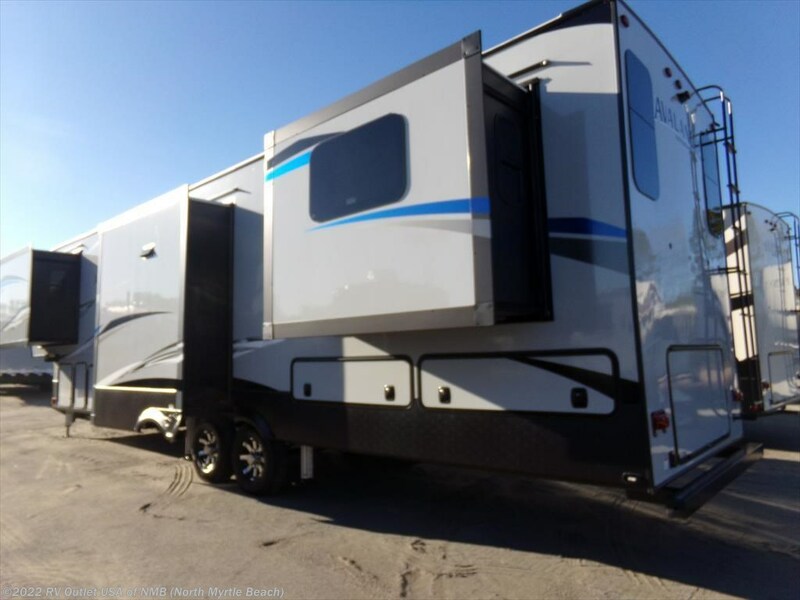 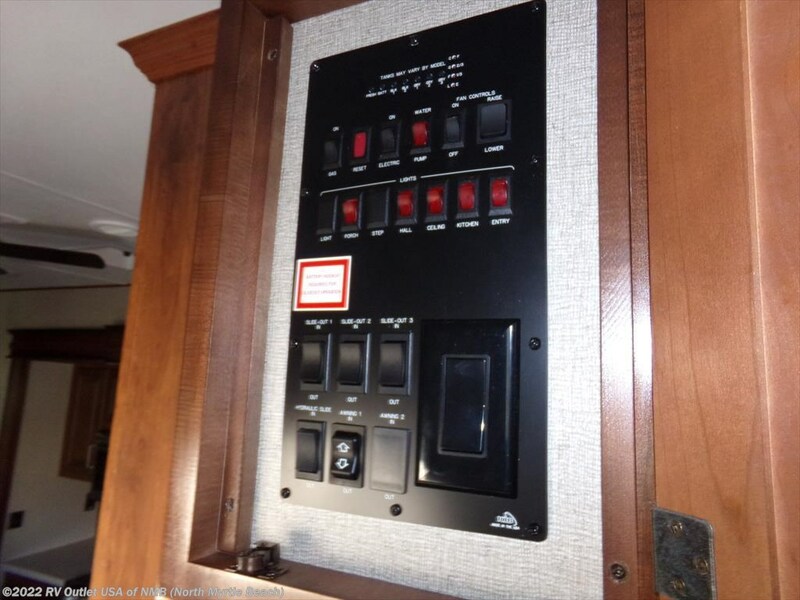 If you’re in the market for a high end, center den fifth wheel, with a ton of bells and whistles, then you really need to take the time to look at this brand new 2018 Keystone Avalanche 376RD that we just got in. 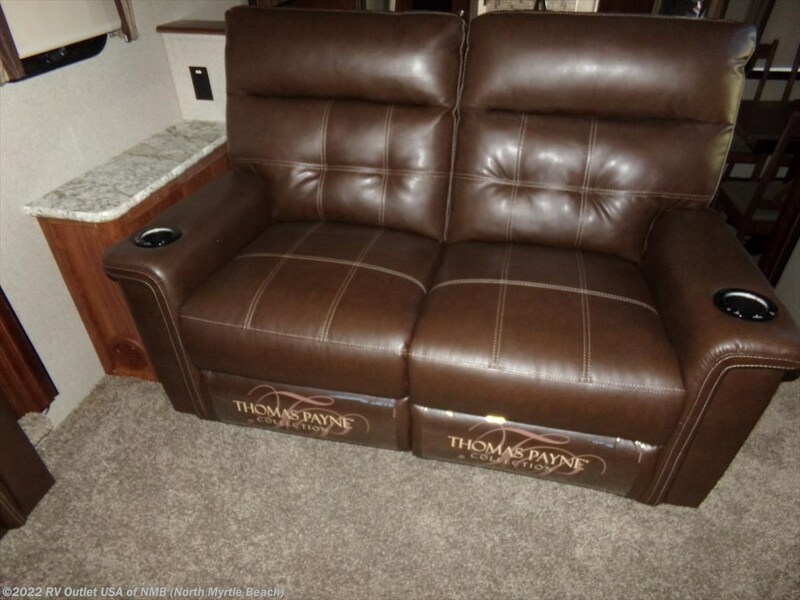 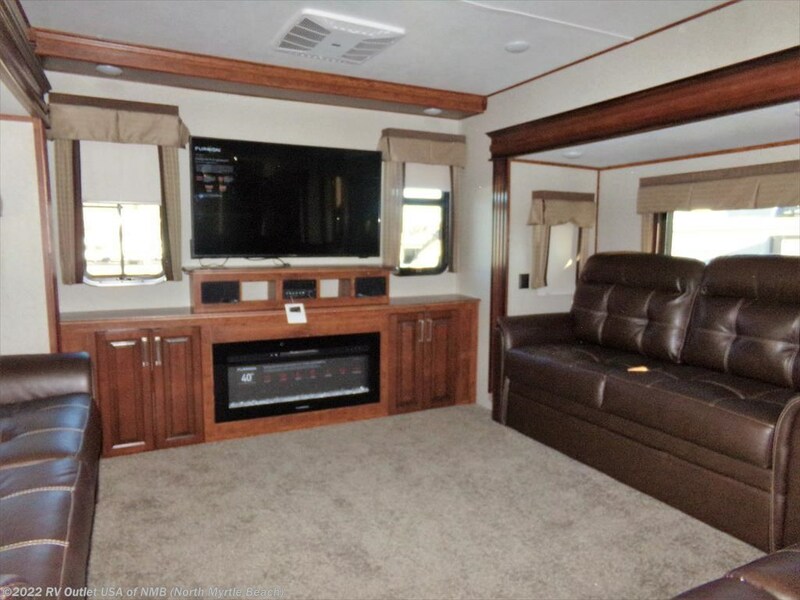 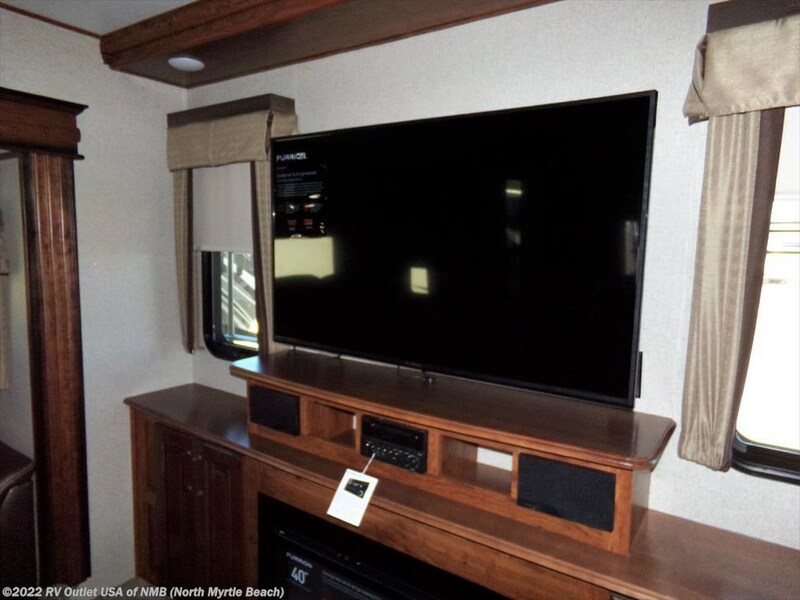 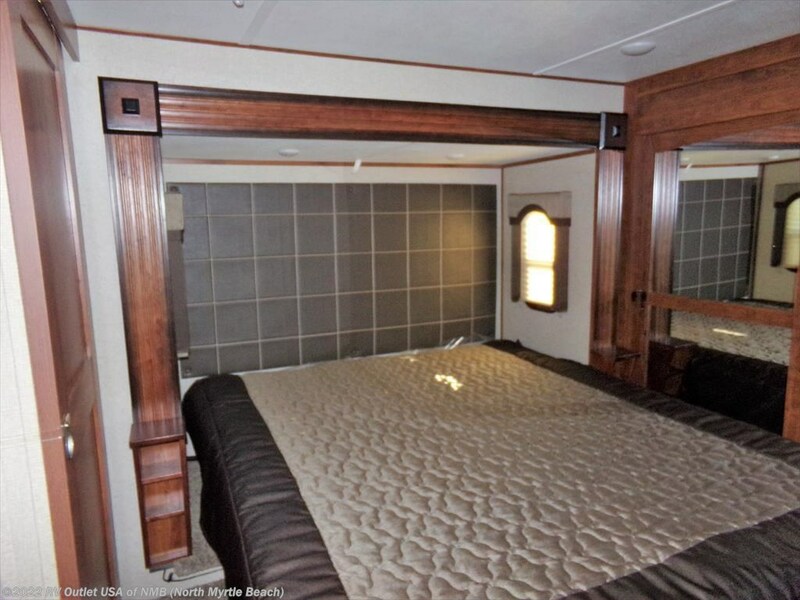 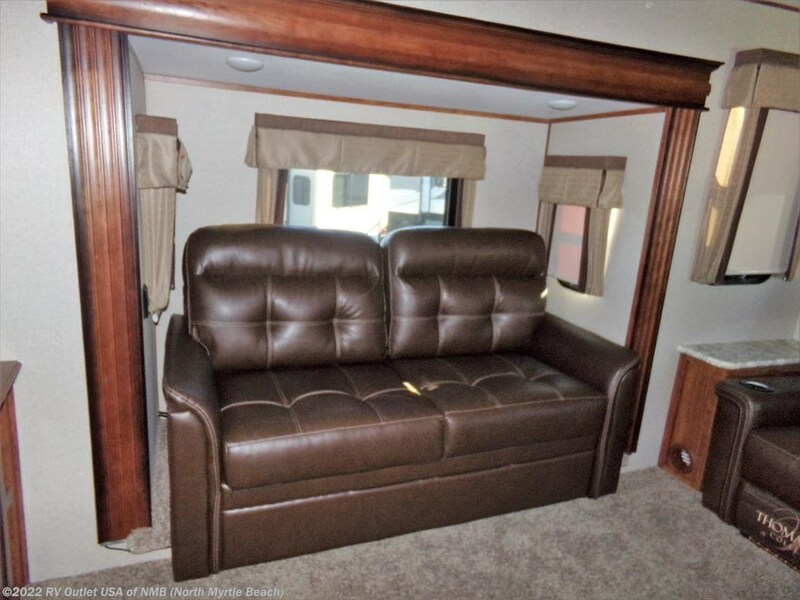 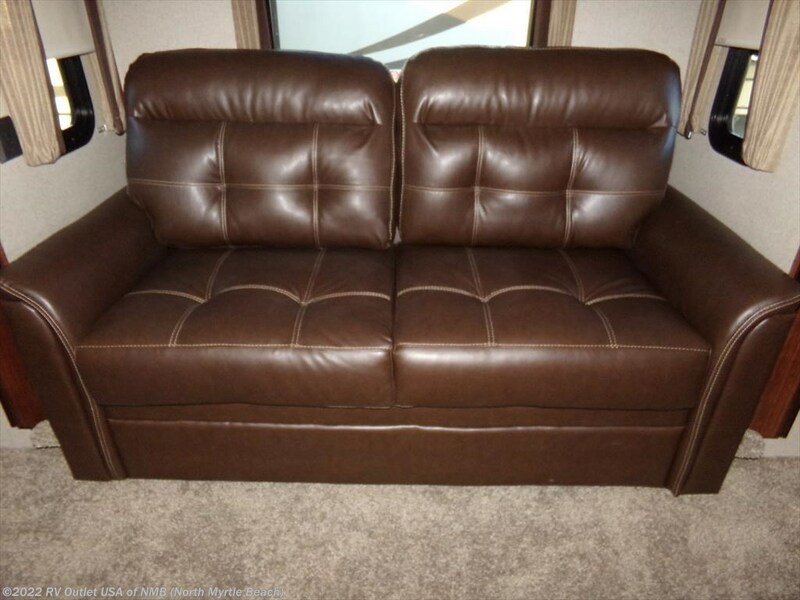 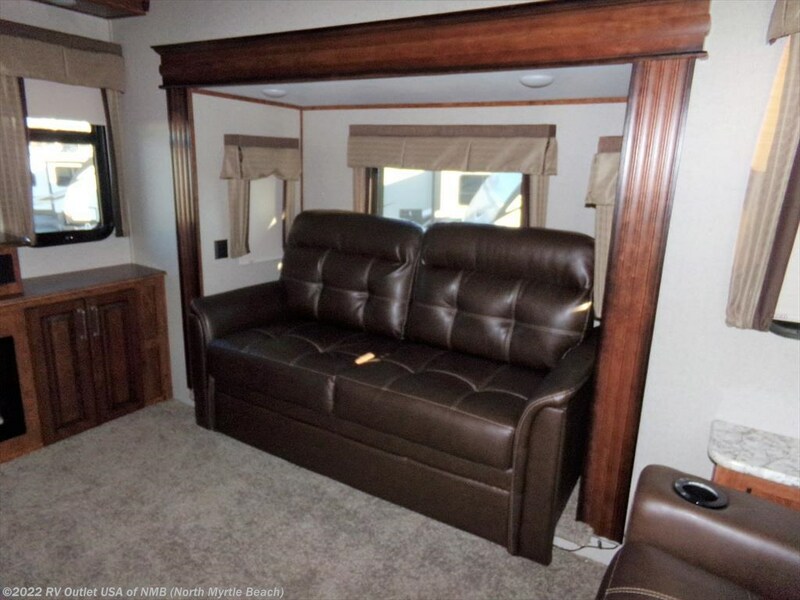 This coach has (5) slide outs with two opposing slides in the rear Den area one both with seating and the entertainment center that has a LCD TV, and a fireplace is at the rear of the room.. 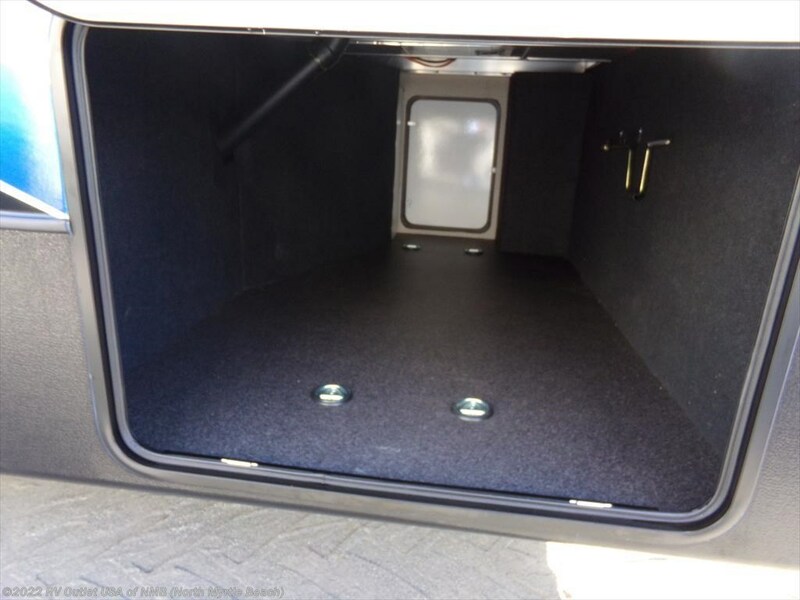 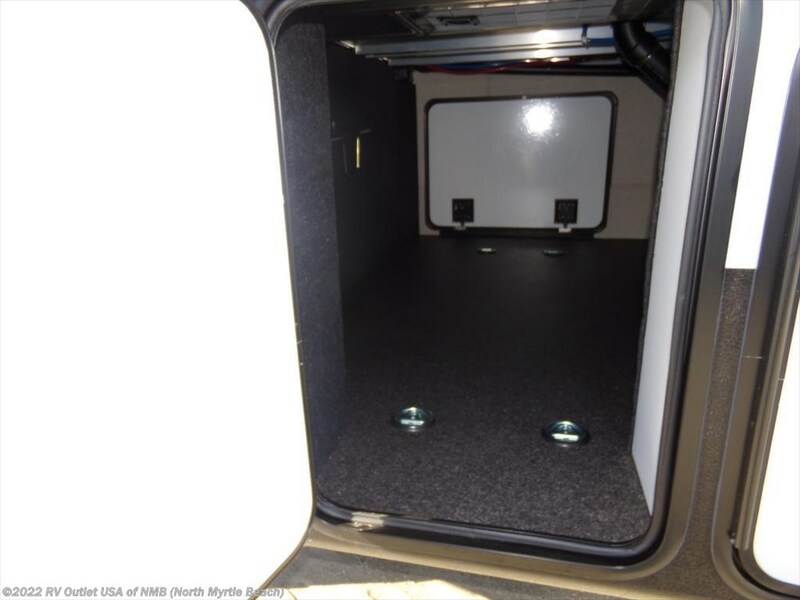 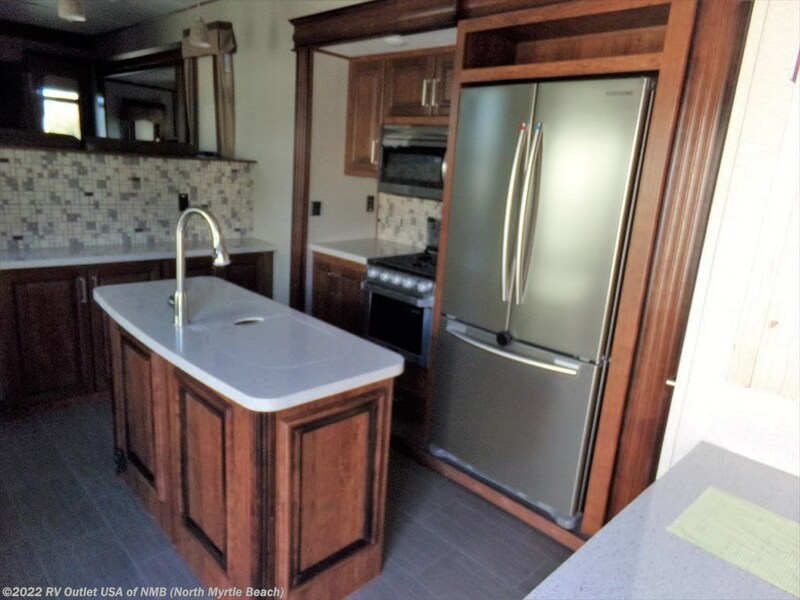 The center of the coach has a galley with a four door refrigerator, a convection microwave oven on the off door slide slide. 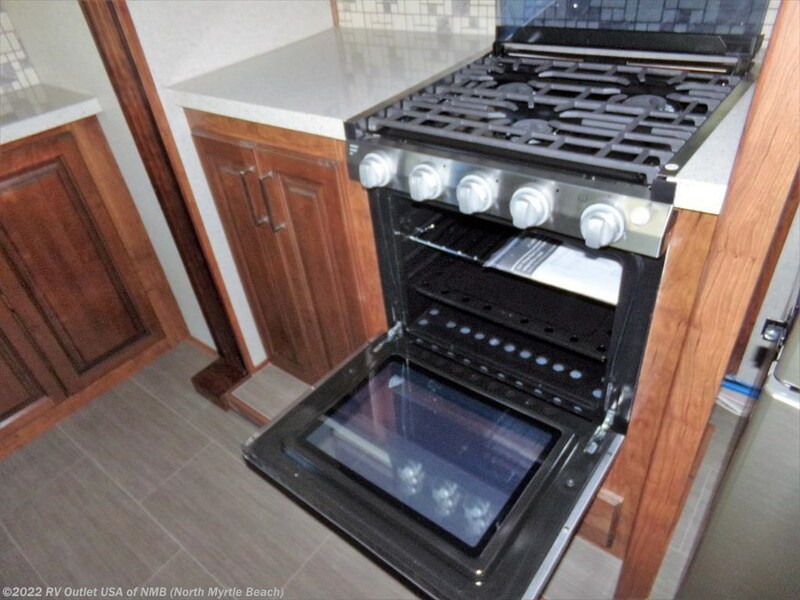 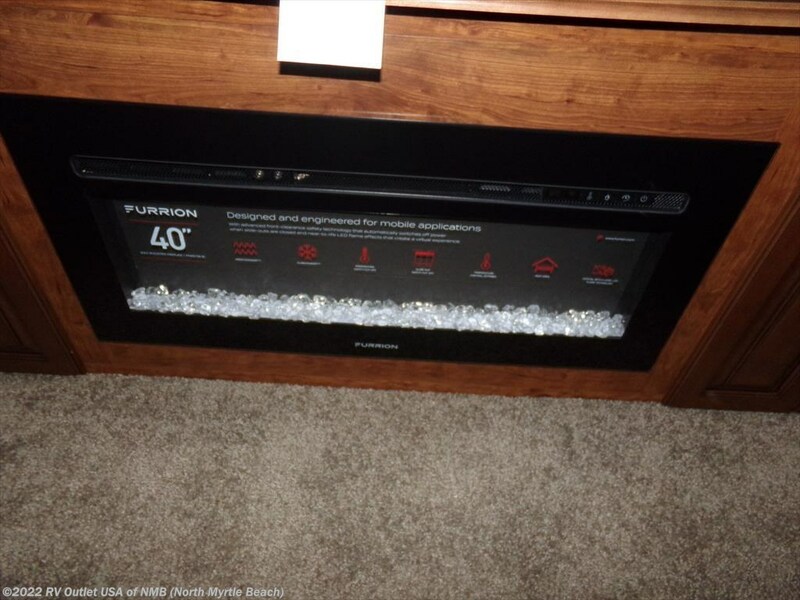 There is a three burner high output stove top with oven, overhead cabinets and underneath cabinets for storage as well. 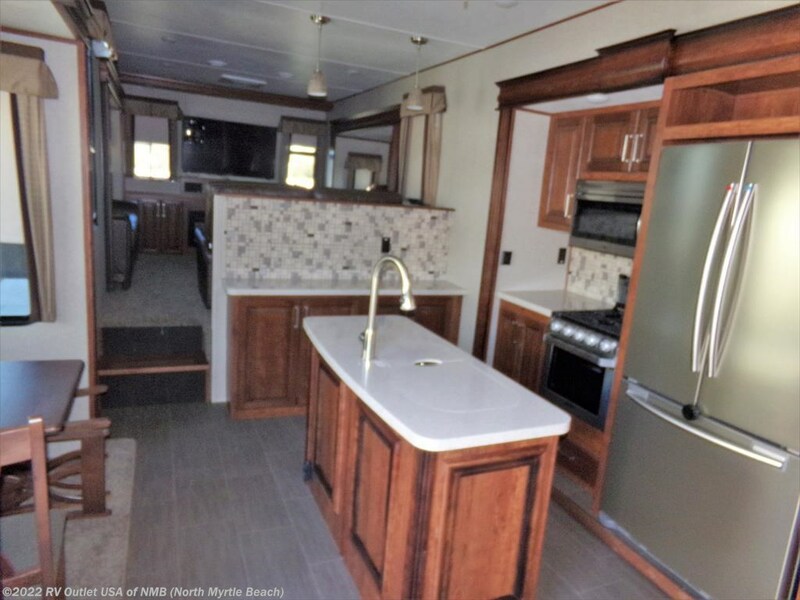 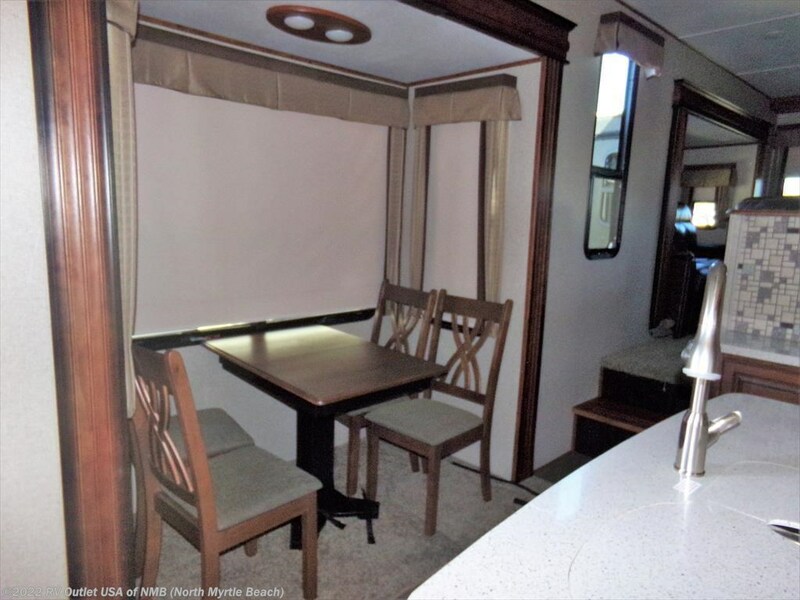 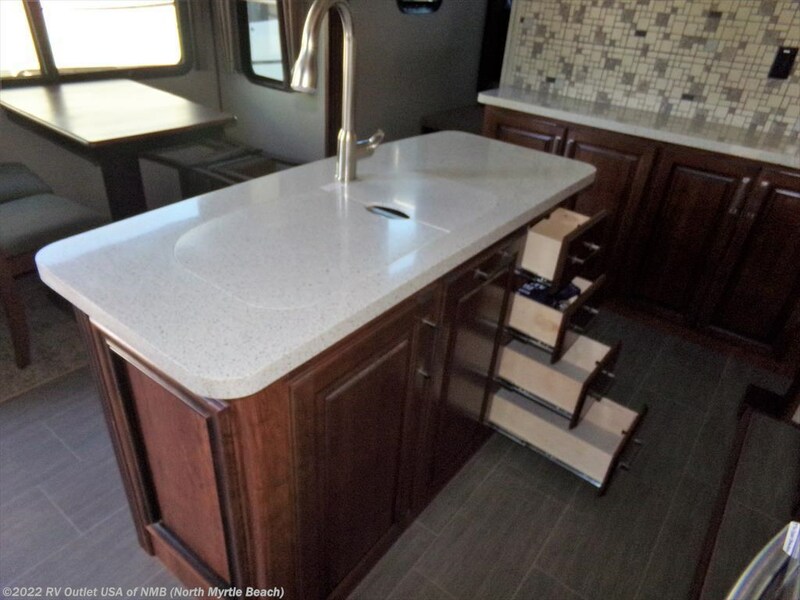 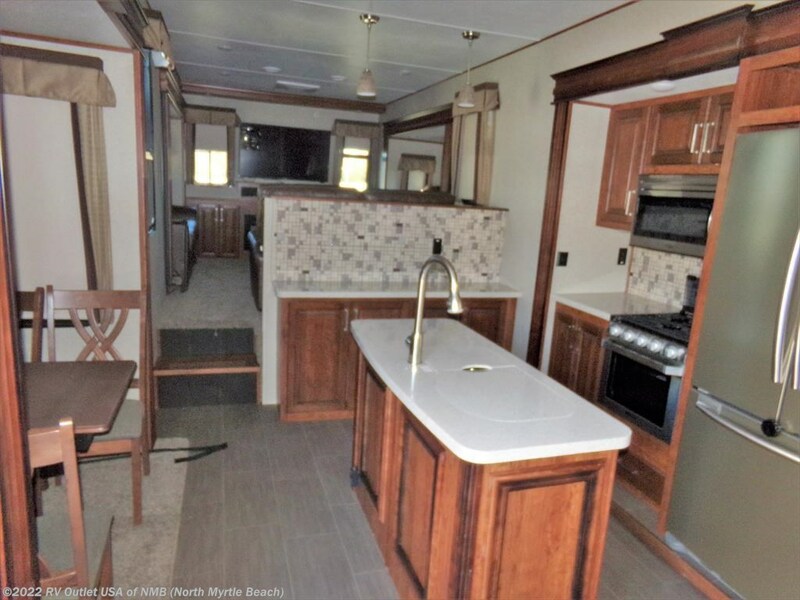 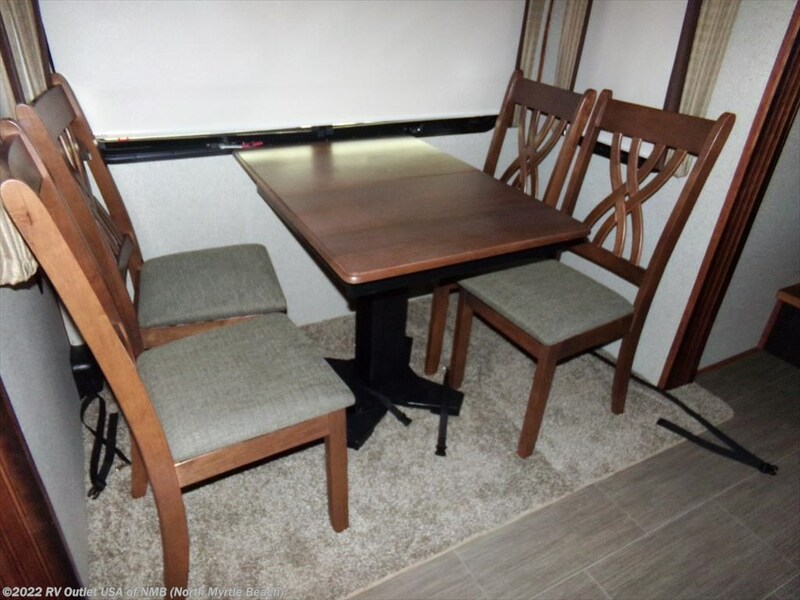 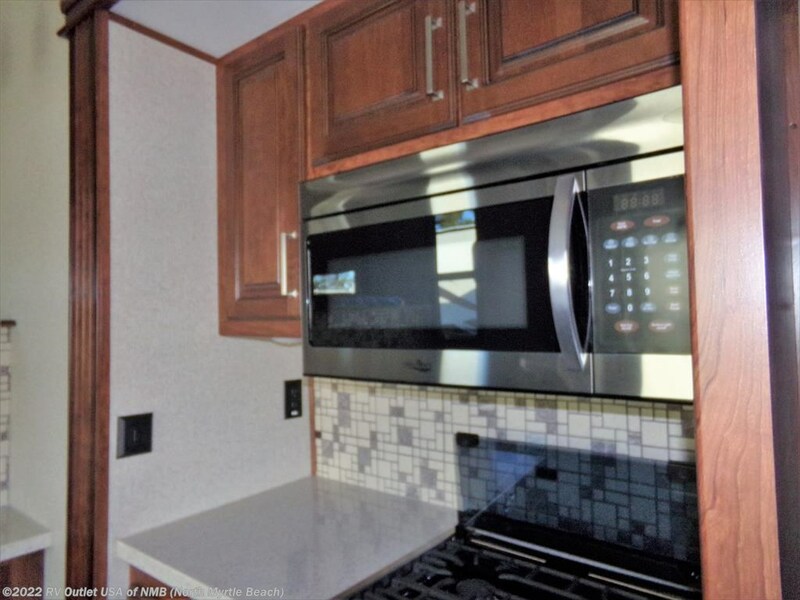 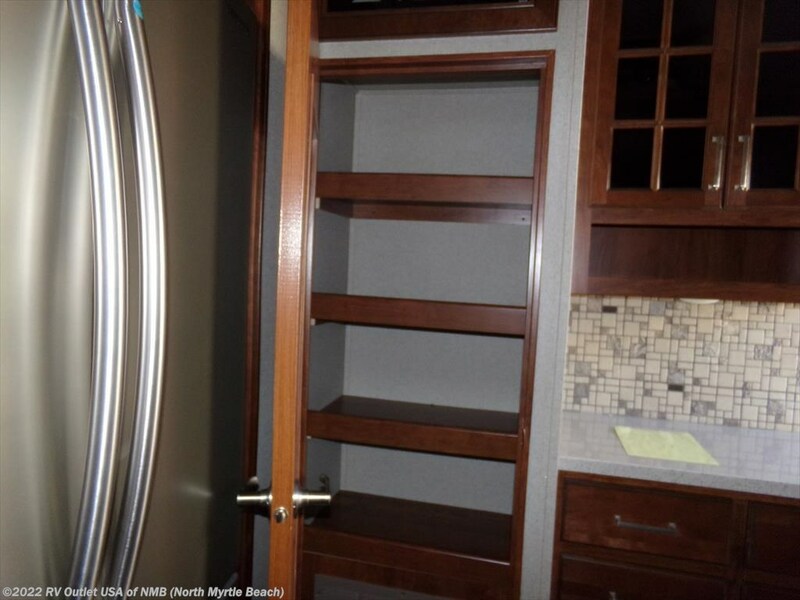 Across from that slide is another slide on the door side that features a free standing dinette with chairs.This coach does have a kitchen island with a double sink with underneath cabinets. 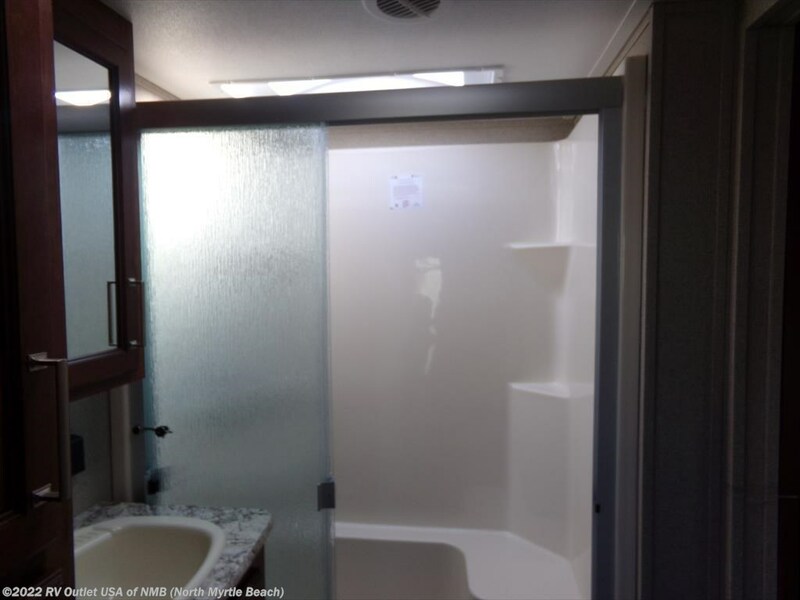 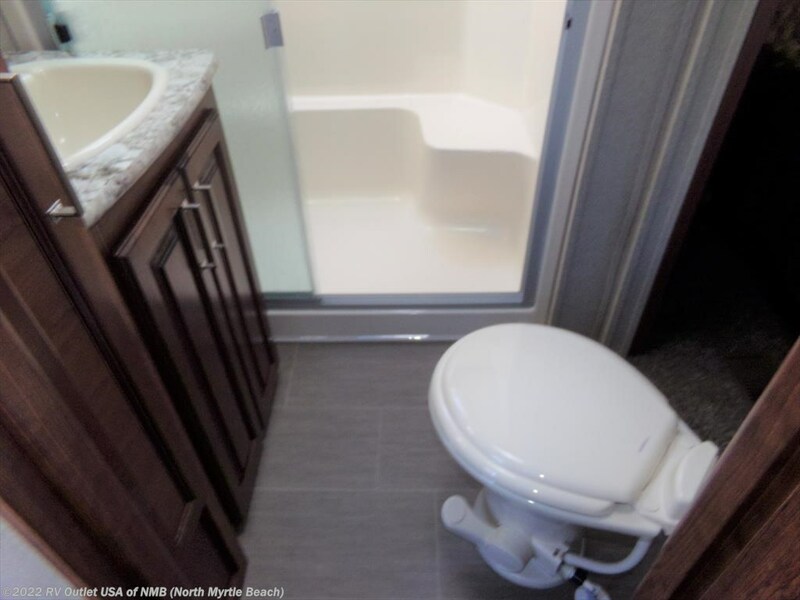 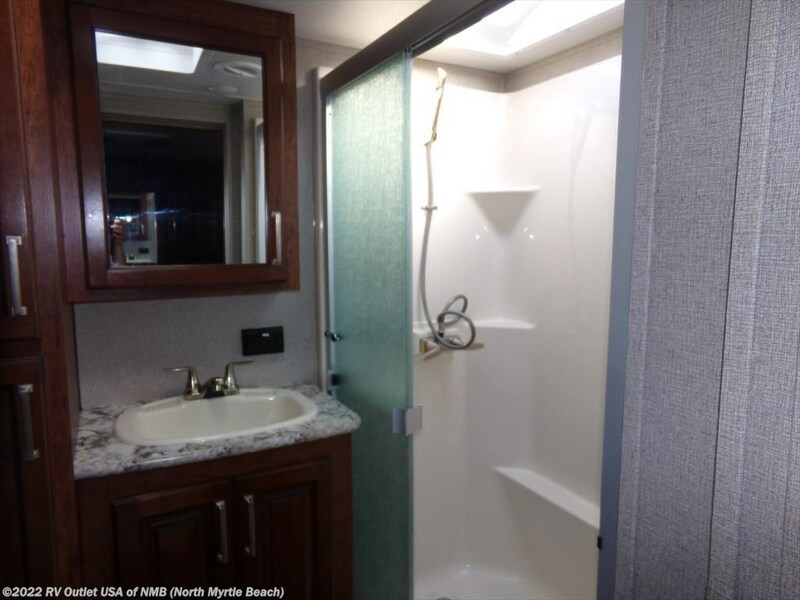 This coach does have a side aisle bathroom with a large adult size shower, a foot flush toilet, sink with underneath storage, and a cabinet. 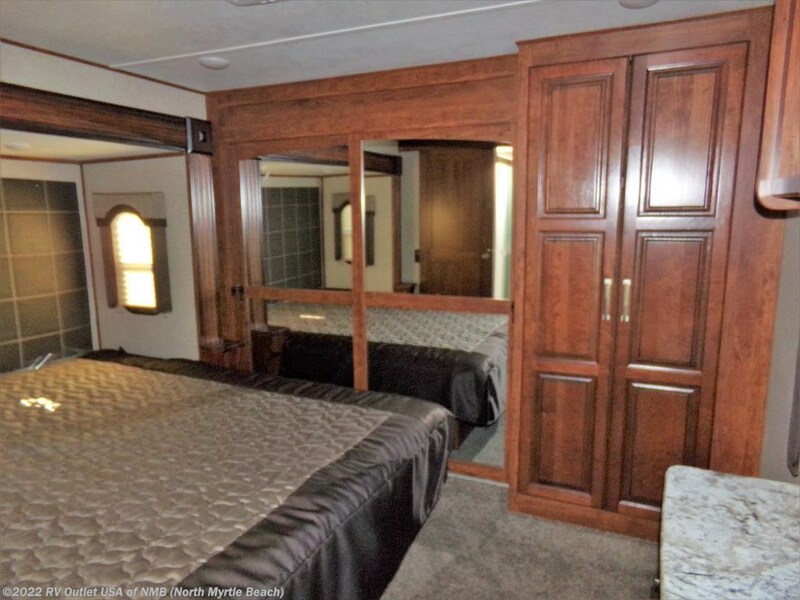 In the front it has a bed slide on the off door side and at the foot of this bed is a dresser with drawers and wardrobes, and this coach is being prepped for washer and dryer. 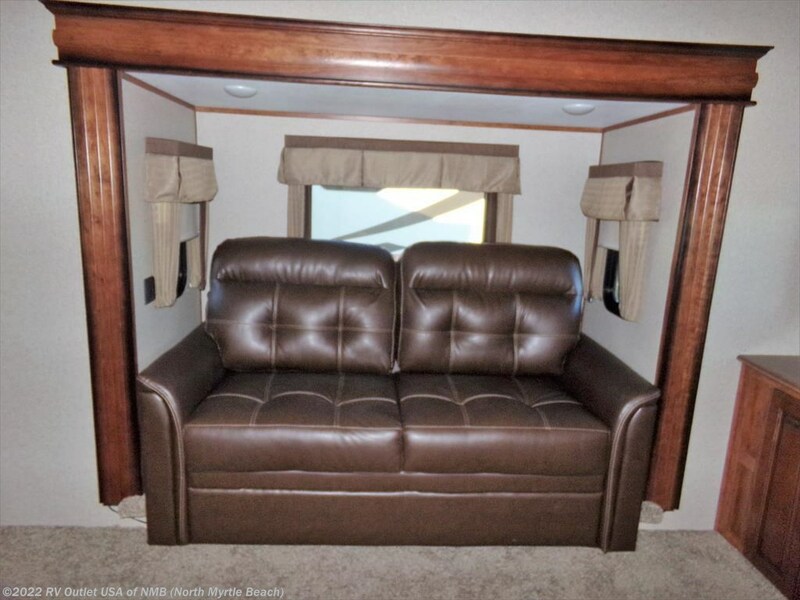 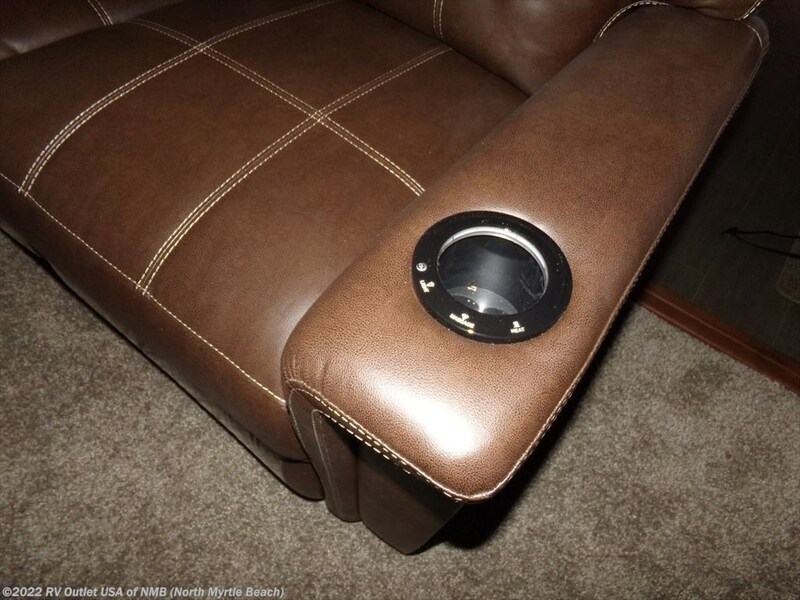 It’s a very nice coach with a lot of nice options.